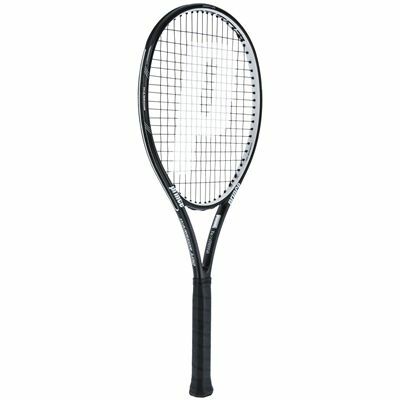 The Prince TeXtreme Warrior 100 is a head light, 300g (10.6oz) tennis racket used by ATP professional John Isner, made particularly for baseline players looking for great power and control over shots. 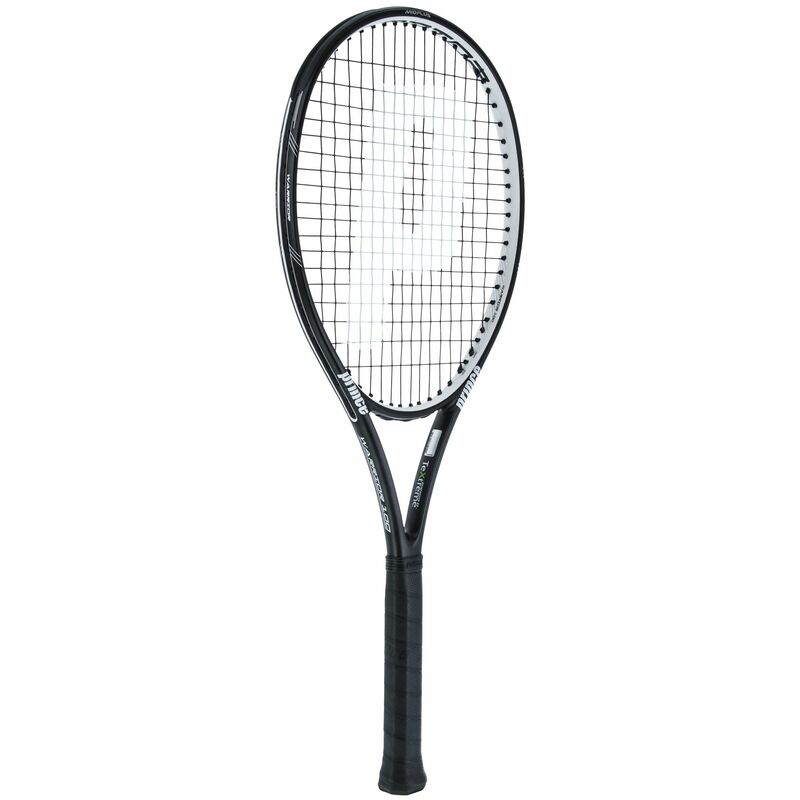 The head is 100in2 (645cm2) and the racket uses TeXtreme technology to strengthen and stiffen it. It works by making the carbon fibres in the frame thinner and straighter, thereby decreasing torsion and weight for more powerful and accurate shots. It is durable and strong and supplied with a full-length cover and strung with a Warrior Response 16 string in a 16 x 18 pattern. Purchase a Sony Smart Tennis Sensor for this racket and you can track all your on-court play and analyse it in great detail after to see where you can improve. for submitting product review about Prince TeXtreme Warrior 100 Tennis Racket.